YOU FUNDED IT! 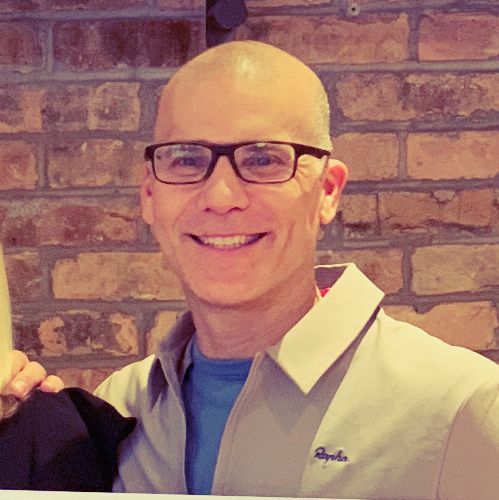 The latest round of Pedal-funded cancer research projects has been announced by Siteman Cancer Center through its Siteman Investment Program. Colon cancer, breast cancer and acute myeloid leukemia are among the seven projects that will benefit from $2.1 million in new grants. The goal of the grants is to support and accelerate the pace of innovation in cancer research. Be proud of your contribution to our most impactful year yet. We can’t wait to do it again in 2019! Mark your calendars, registration for PTC 2019 opens on March 1. We are devastated to share the news of the passing of cancer warrior Victoria Drier after a fearless 12-year battle. Victoria was our very first Ride for a Child kiddo at age 16 and has been a staple of our event since the very beginning. She had a caring and kind spirit and her smile was contagious! 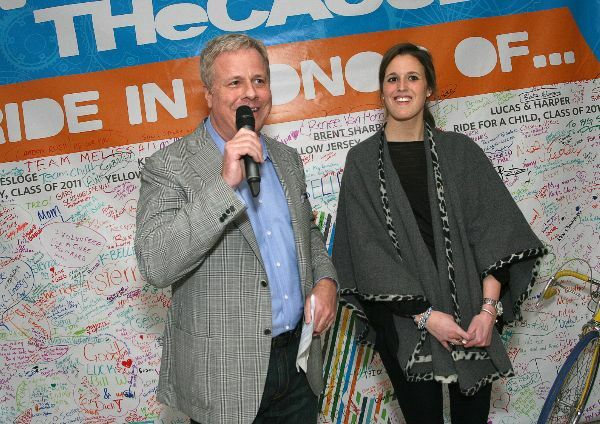 We are humbled to know that Pedal the Cause was her outlet to share her story as she and her family fought this incredible fight. Victoria has inspired so many from her short time here with us, and we know her powerful story and legacy will continue to inspire. 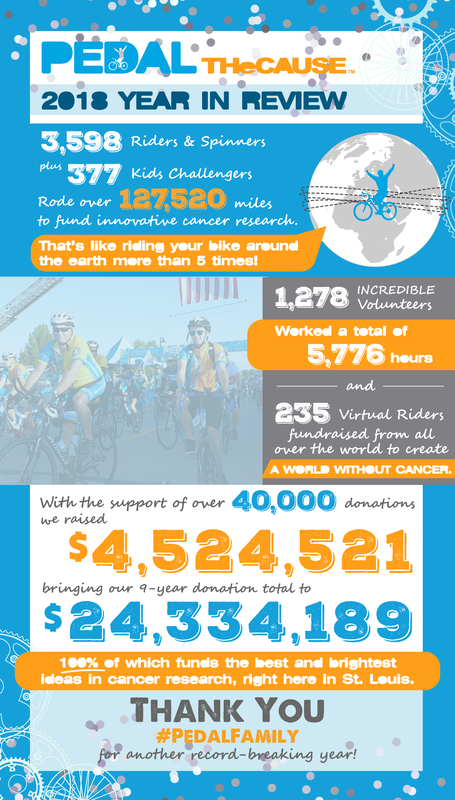 Team Victoria should be so proud of their lifetime fundraising efforts – over $586,000 since 2010 to fund cancer research. It is a tribute to the love, admiration and respect our community has for this incredible woman whose life truly embodied faith, hope and love. 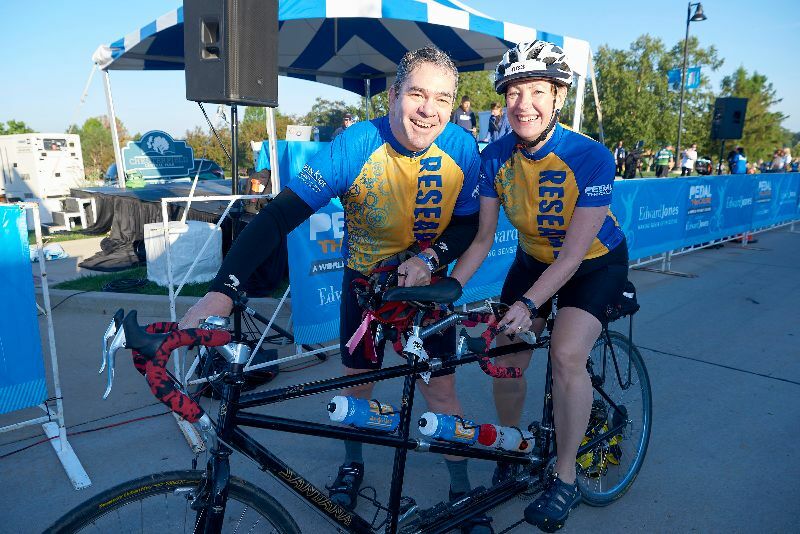 DIY Fundraising gives you the ability to fundraise for Pedal the Cause at any time during the year, without registering to ride at our event. It is an exciting opportunity for those who want to raise funds for innovative cancer research from any where at any time! For example, it’s your birthday this month and you want to raise money to fund cancer research. 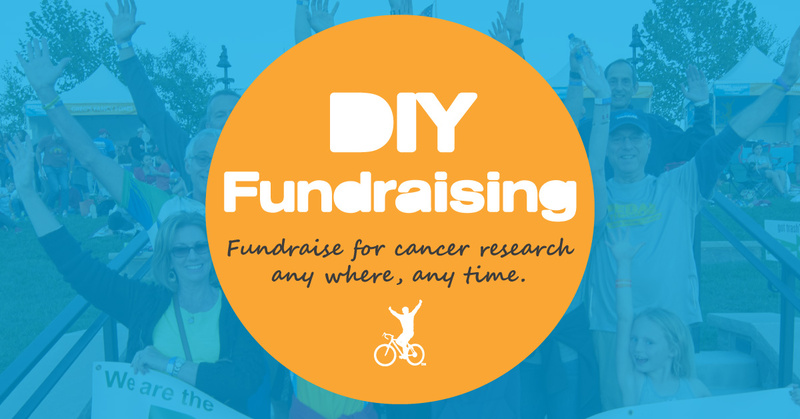 Create a DIY Fundraiser and you can share your page with your family and friends where they can donate directly. You can set a goal and customize your page too! Josh Allen pulls double duty! As the owner of Companion Bakery, he brought his company to the table as a first-time sponsor in 2018 supplying our riders with breakfast on Ride Day and participating in various give backs. But, Josh didn’t stop there. He committed to Yellow Jersey with the goal of raising $2,500 and stretched all the way to King of the Mountains by raising $5,630! Companion formed the team Companion/Kaldi’s powered by Big Shark with fellow PTC partners and they raised an impressive $32,136.22 this year. Nice work, Josh and team! BatesForum was back in 2018 for a second year as a Contributing Sponsor. Their contribution to our 100% model was critical, allowing every dollar our participants fundraise to go directly to cancer research. 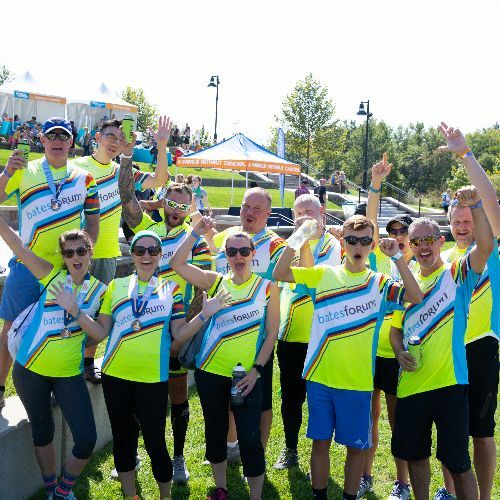 Team BatesForum rode for the first time in 2018, recruiting an impressive 45 team members and raising just shy of $20,000! Thank you BatesForum, for your passion and dedication for creating a world without cancer!